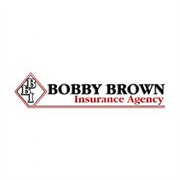 Bobby Brown Insurance Agency is an Independent Insurance Agency specializing in insurance services tailored to meet the needs of families and businesses throughout Georgia. We offer car, home and business insurance solutions. We do not work for an insurance company; we work for you. We work on your side when you have a loss and follow through to see that you get fair, prompt payment and service. 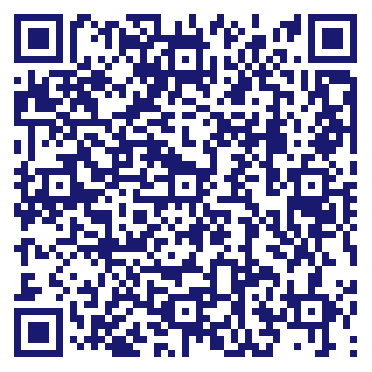 Do you own Bobby Brown Insurance Agency? Due to the unique way that the eBusinessPages Business Directory is structured a Premium + Verified Listing is the most powerful way to get more clients to contact Bobby Brown Insurance Agency. Not only will your listing be more noticeable and more trustworthy, it will also be displayed more prominently in our category (Insurance agents and brokers and Parent Categories) and location (Milledgeville, GA and USA Wide) listings. Bobby Brown Insurance Agency will be displayed in your competitor's listings while no ads will be shown in your own listing. Starting at $2.78 for a Premium Verified Listing, there is every reason to give Bobby Brown Insurance Agency the eBusinessPages Premium treatment today.